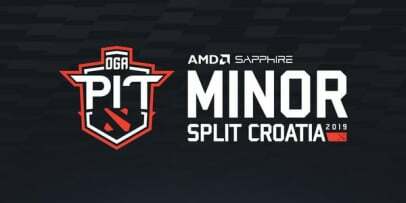 The competition The Bucharest Minor 2019 will take place in the office of PGL Studios on January 9-13, which together with Imba TV will be an organizer of the tournament. 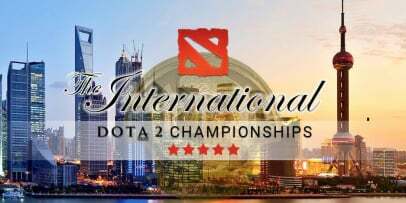 We don’t have to doubt about the success of the championship as the studios have totally hosted 36 large and small events since 2014 and this is only in Dota 2. 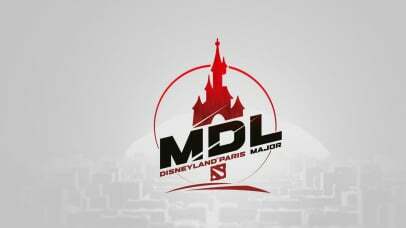 It’s worth to notice that the company SC PGL Esports S.R.L. also helps to organize the tournaments in The International series and has recently finished working on The Kuala Lumpur Major 2018. 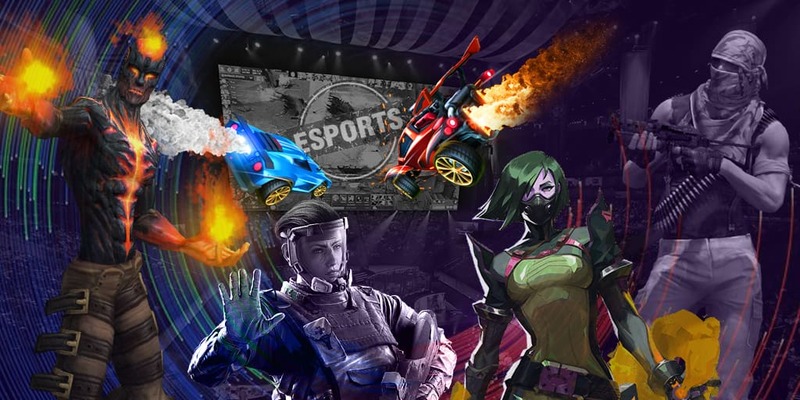 The full information about the system of the final stage is unknown at the moment, however, some facts are available to the public: all matches of the competition will be carried out in a bo3 format and we will see a full match in a bo5 format in the grand final. 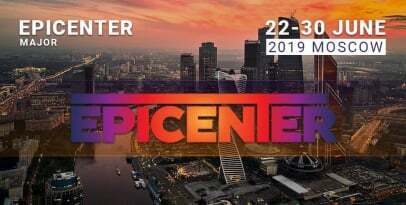 The competition has received a “Minor” status from Valve, so besides the monetary prize pool, Dota Pro Circuit points will be up for grabs, which are required to get to The International 2019 directly. It’s worth to notice that a winner of the tournament will receive a slot at Chongqing Major 2019. The studio of PGL eSports in Romania was chosen as a venue that creates a good enough atmosphere for players due to the absence of viewers who feel “like at a bootcamp” and can show their maximum. A studio of analytics, a lounge and a room with snacks are in the same building too.